is the newest Fresh Baked kit??? That is a ton of card making materials. Here is a secret about my cards today... I made them both in under 15 minutes! I know right, how crazy cool is that? 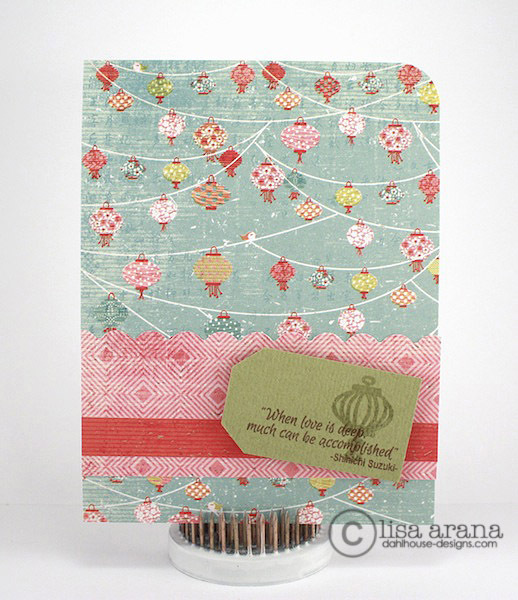 Creating a card in a pinch is a valuable asset and having a kit with all you need within your reach is so helpful. And I really, really, really needed a birthday card and fast as well! 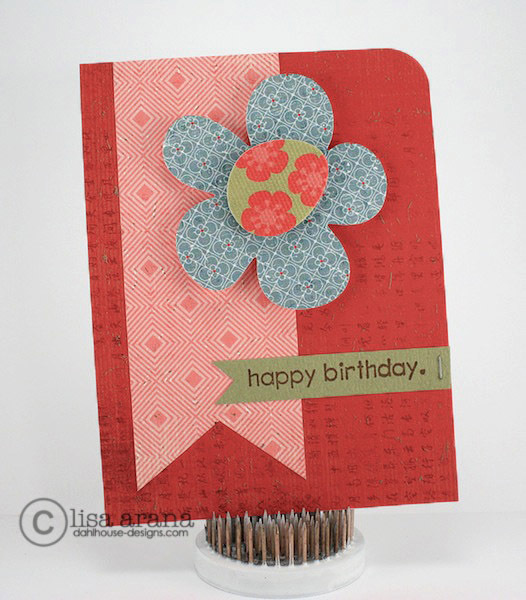 Using the lovely papers and the sweet die cut flowers, I had an adorable card in minutes. Woo hoo. 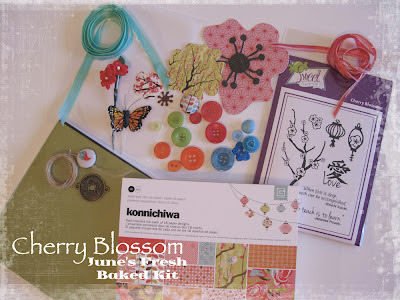 I did have to use a stamp from my stash, but that is another reason these kits are rockin' awesome. You can combine what you already have with the new. I hope this inspires you to create some quickie cards with your kit too! These are beautiful!! LOVING that flower on the second one! !